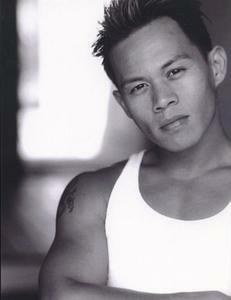 Ernie Reyes Jr was born on January 15, 1972. is an American actor and martial artist. Ernie Reyes Jr was born in San Jose, California on January 15, 1972. 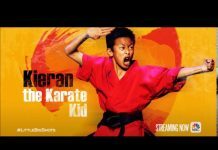 He is the son of martial artist, actor and stuntman, Ernie Reyes Sr., and the grandson of Filipino immigrants. He has three brothers and two sisters. Lee Reyes, is a boxer and Santino Ramos, is a filmmaker and animator. 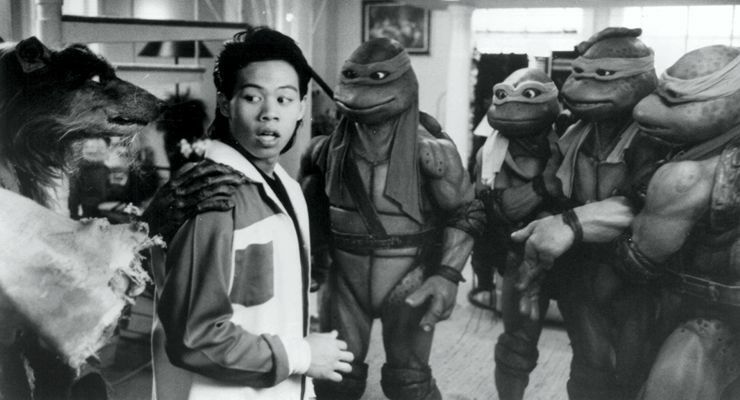 When he was 11 years old, Ernie Reyes Jr joined his father’s martial arts demonstration team, “West Coast Demo Team”. 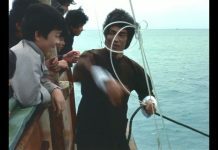 HIs fater was well connected in the martial arts and entertainment industries and through these connections, Ernie met many martial artists and movie stars including Tony Thompson and Cynthia Rothrock. When he was twelve, Ernie decided he wanted to act. He met with Berry Gordy, and was given a brief, but memorable, part in the feature film The Last Dragon. Ernie Reyes Jr played a prince in the 1985 production, Red Sonja where he shared the screen with Arnold Schwarzenegger and Brigitte Nielsen. 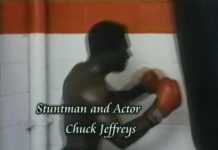 He also had his own television series called Sidekicks, which was a take-off of the original Walt Disney special. He was also in The Last Electric Knight, with Gil Gerard. 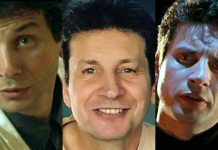 He also served as the martial arts stunt double for Donatello in the first Ninja Turtles film and he had a starring role in the second Teenage Mutant Ninja Turtles film The Secret of the Ooze. Ernie also had a starring role in Surf Ninjas. 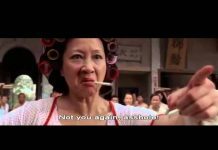 More recently his movie roles included Rush Hour 2 playing Zing and in The Rundown alongside former WWE wrestler Dwayne “The Rock” Johnson. He was chosen as the host of MTV’s Final Fu. 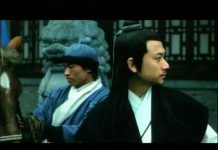 Reyes guest starred in the TV series Kung Fu: The Legend Continues alongside David Carradine. He also appeared in an episode of the hit television series MacGyver in 1988. Ernie Reyes Jr is co-executive producer and star of the martial arts film “Red Canvas” produced in association with Smasher Entertainment. 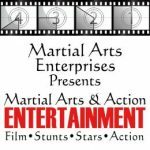 Ernie Reyes Jr currently operates Smasher, a martial arts entertainment action design studio and Training center in Newport Beach, California,where he trains students in martial arts, fight choreography, action design for films, television, and motion capture.